Graphics for Your Blog, Social Sites, Social Postings, Facebook Advertising & More! We will design your graphics for your blog, social media and social ads. Great visuals on social media and your blog are important because the human brain is wired to read and understand images better and faster than words. Plus, visual content increases social engagement, generates more leads and increases your sales! Let our professional design team create graphics that will WOW your audience and compel them to click through, share, accept your offers and become paying customers. 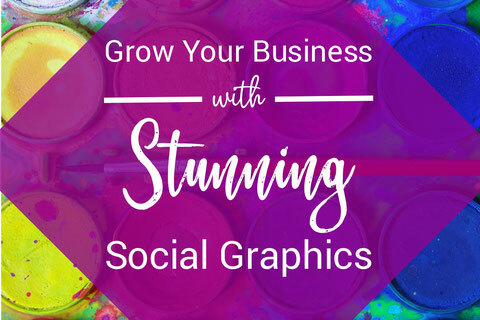 Contact us TODAY to get started with professional graphics for your social media presence!